Fiber is important if you want to reduce your risks of getting hypertension, stroke and heart disease. It comes in two variants, soluble and insoluble. Soluble fiber becomes gel inside the stomach and slows down digestion, which aids in reducing blood sugar and cholesterol. Insoluble fiber remains unchanged until it is eliminated from the body making bowels heavier and softer so you defecate more easily. Both types of fiber are not absorbed by the body. 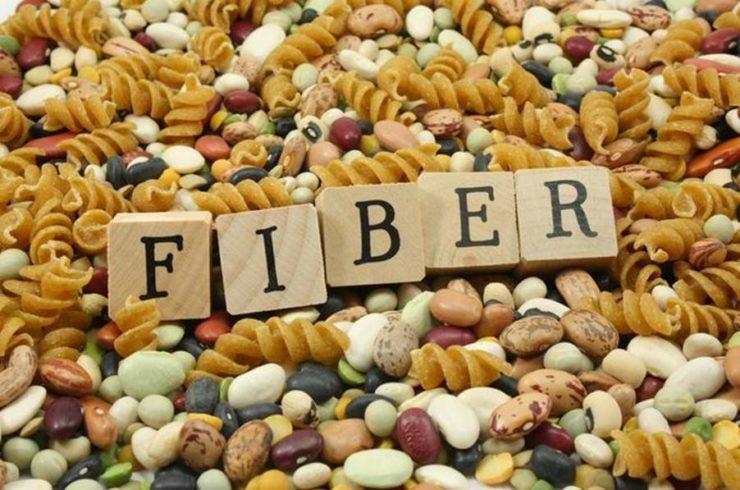 Though it is never actually digested, fiber plays an important part in the efficiency of the digestive system. There are a number of foods high in fiber that you must eat so that you can avoid constipation, control blood sugar levels and keep your heart health in check. Split peas have a regular presence in Indian cooking. Their protein-rich content form a terrific base for stews, soups and dhals. For every cup of split peas you get the benefit of 16.3 g of fiber when they are cooked. 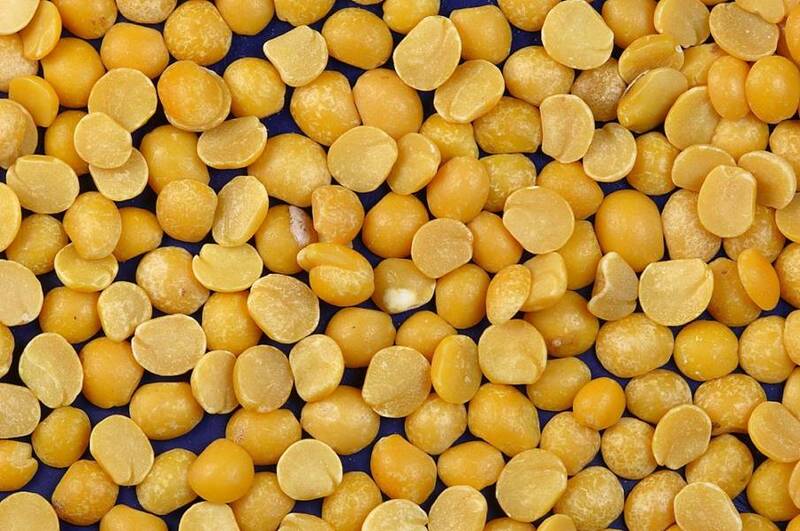 Split peas are the main ingredient in the recipe for Yellow Split Pea and Spinach Soup. Lentils are a pleasure to cook. Aside from their great taste, they take up less cooking time and are more versatile than several other legumes. 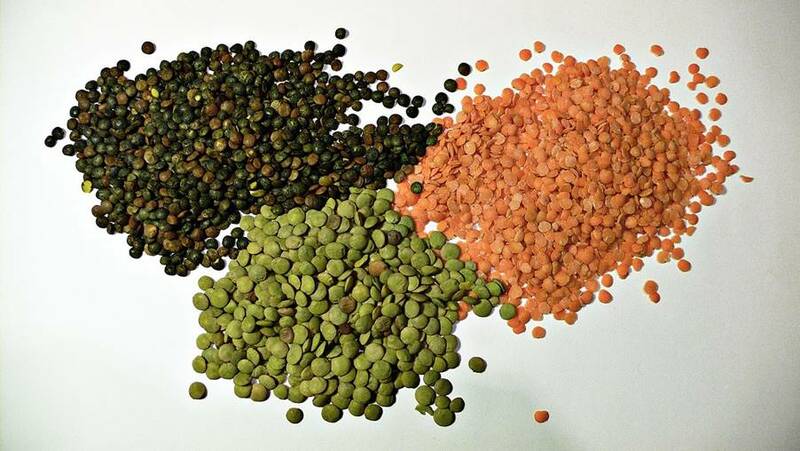 For every cup of lentils that you cook, you receive 15.6 g of fiber. They are best used in burgers made from lentil and quinoa. Their slightly meaty taste transforms into a juicy patty that goes together with cilantro, walnuts and lemon juice. 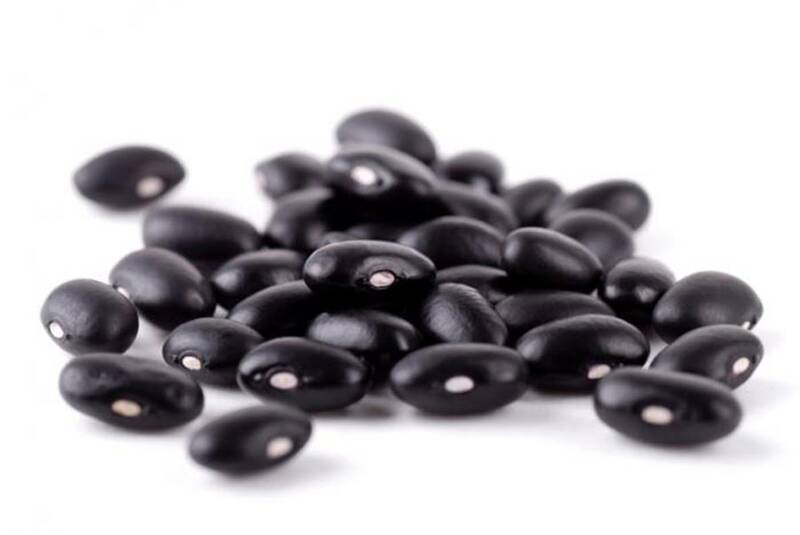 Black beans are a rich source of fiber because every cup that you cook contains 15 g of fiber. They are perfect to mix into a stew with sweet potatoes and chipotle peppers. This cold-weather stew is packed with protein and carbs making it the ideal meal after a workout. Lima beans are not exactly your first choice for a meal. But these beans are amazing because for every cup cooked, you receive 13.2 g of fiber. The beans when cooked with bacon fat and leeks, then pureed into a soup that is garnished with sour cream, is absolutely delicious. This vegetable packs more fiber than any other. These prickly looking veggies contain 10.3 g of fiber for every medium sized vegetable that is cooked. There are a lot of creative dishes that use artichokes and you can season them with black pepper, lime and garlic to add more taste. Peas are one of the most commonly used ingredients in the kitchen. They go with almost any dish, so you can sneak in those nutrients in every meal. 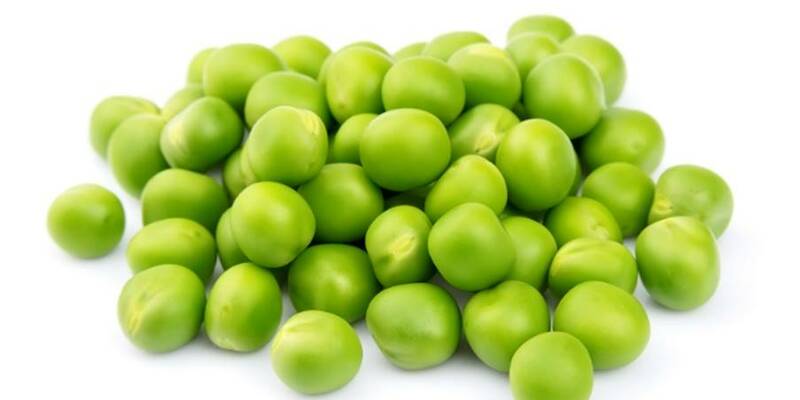 For every cup of green peas cooked, you get 8.8 g of fiber. Puree peas with scallops, mint and prosciutto. You get a delightful meal packed with fiber, protein and omega-3s. These green little sprouts are potent sources of fiber. 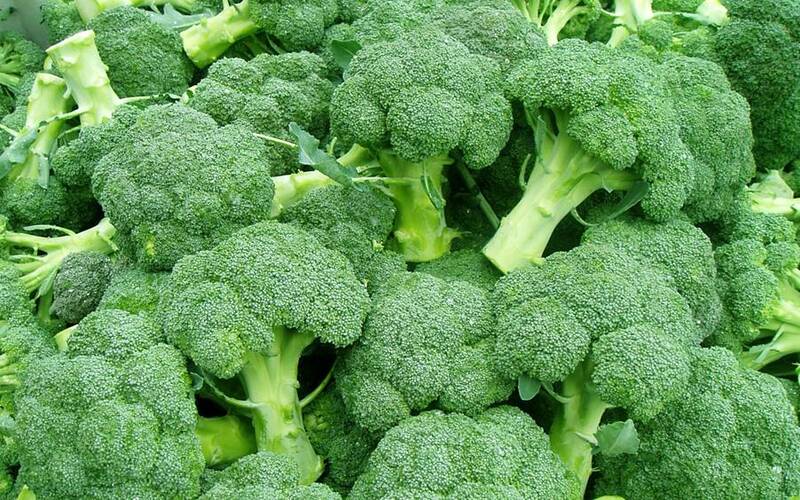 For every cup of broccoli you boil, you get 5.1 g of fiber. Broccoli is pretty easy to cook and tastes best when boiled, steamed or fried. If you combine it with onion, garlic, almond and eggs, you have a meal that is so tasty that it’s gone in a minute. 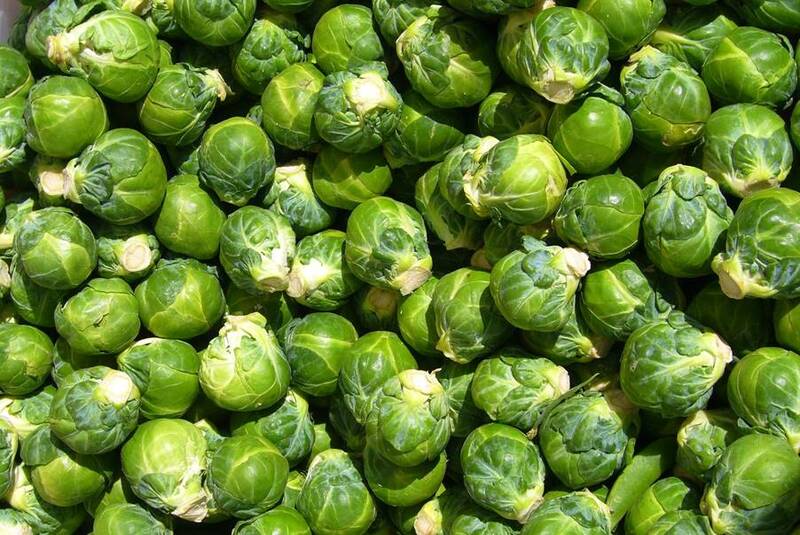 It is easy to cook Brussels sprouts by just boiling them. One cup serving gives you 4.1 g of your daily fiber requirement. To make Brussels sprouts more appetizing because they have a bland taste, add some ginger, peanut, Hoisin sauce and sesame seeds to create an Asian twist to your dish. Berries are a rich source of fiber and are just too good to eat. 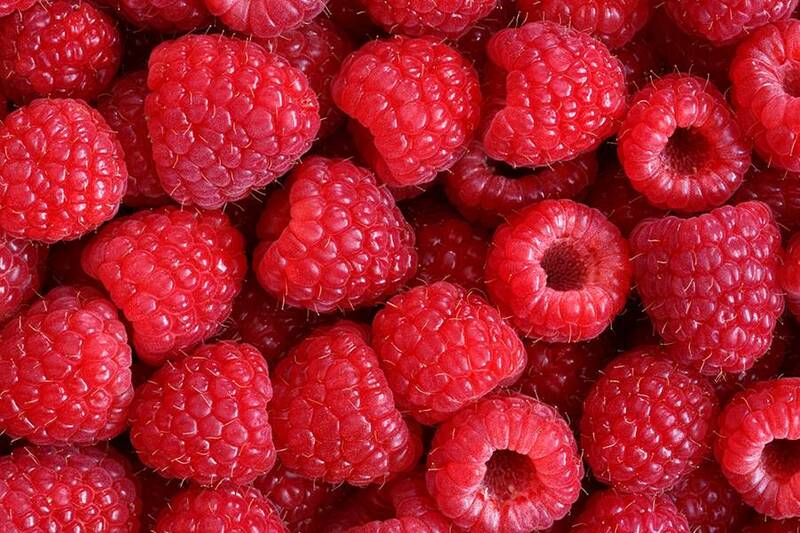 With just one cup of raspberries you already get 8 g of fiber. They are nature’s basic candy. They’re best eaten raw by just popping them into your mouth. They are also used in a lot of desserts like cakes, pies and jams. To stay on the healthy side, you can create a yummy desert of macaroons with vanilla, oatmeal and coconut. Another berry that is rich in fiber is the blackberry. 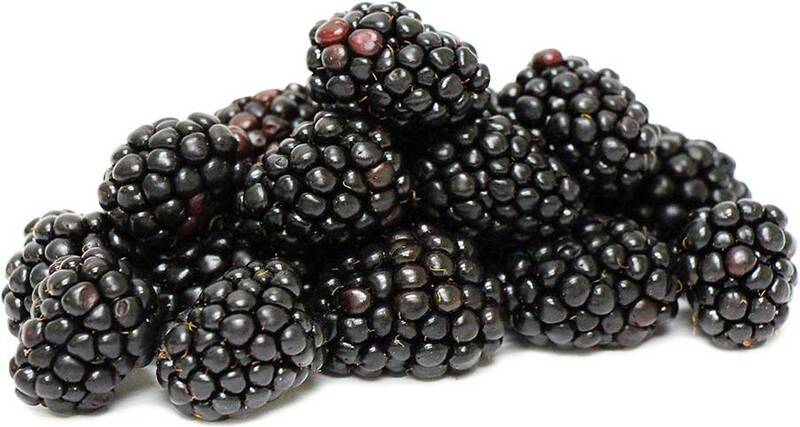 A famous ingredient in a lot of sweets and desserts, the mighty blackberry fills in your fiber requirements with 7.6 g for every cup eaten raw. If you want a balance of sweet and savory, try mixing a salad of lemon, blackberries, dill and scallions. Fiber is one of the most neglected nutrients. Our body badly needs it but we rarely eat the essential foods that contain it. 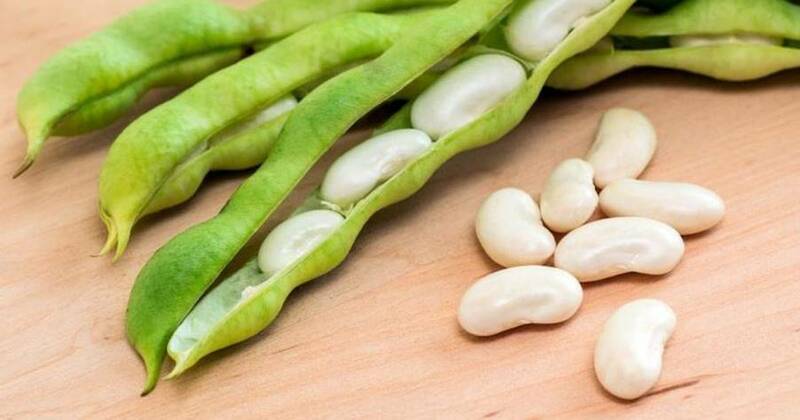 It is present in a variety of beans and green vegetables that are not usually the first choice in every meal. But if these foods are combined with other ingredients, they become more appealing to the palate. A healthy intake of fiber can give you a lot of health benefits that is why you cannot ignore its consumption. It is best to choose your food intake of fiber carefully. Too much of a good thing like fiber, can lead to cramping, bloating and even the embarrassing experience of expelling gas.